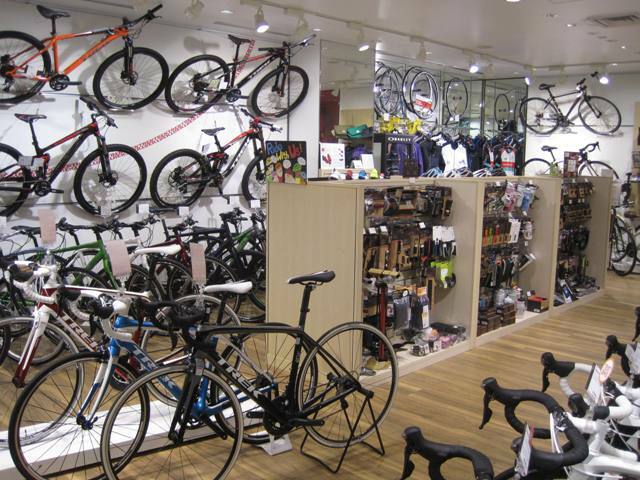 We can help you buy a new bike. The bicycle is the best way to move around Tokyo. There are many beautiful park that you can feel the four seasons. 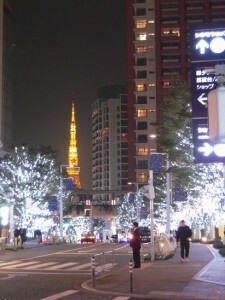 There are many intersting shops on a back street or a back alley around Omote-sando, Daikanyama and Harajuku area. Let’s get to stop by interesting shops. Would you like to get exercise by bike? River side will be a good couse for long distance riding. 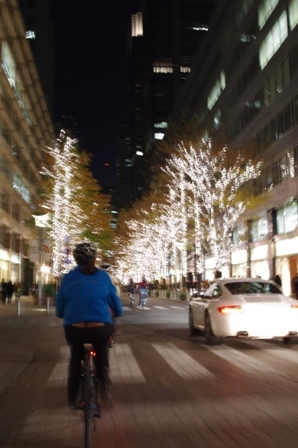 It is really fun for strolling around Tokyo with your bike. You will discover something new in Tokyo. 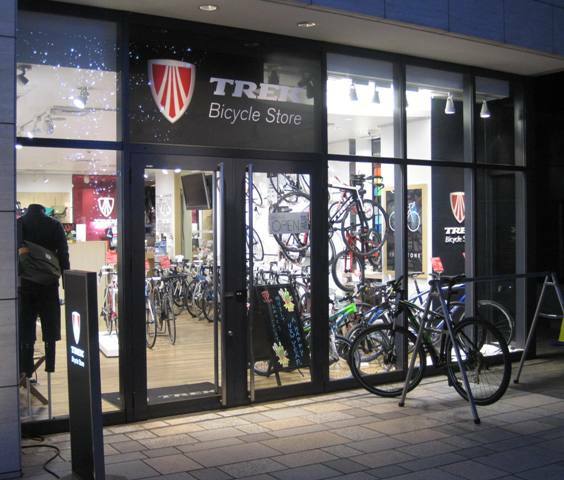 If you are intersted to know more about a bike, we will welcome you to TREK store! 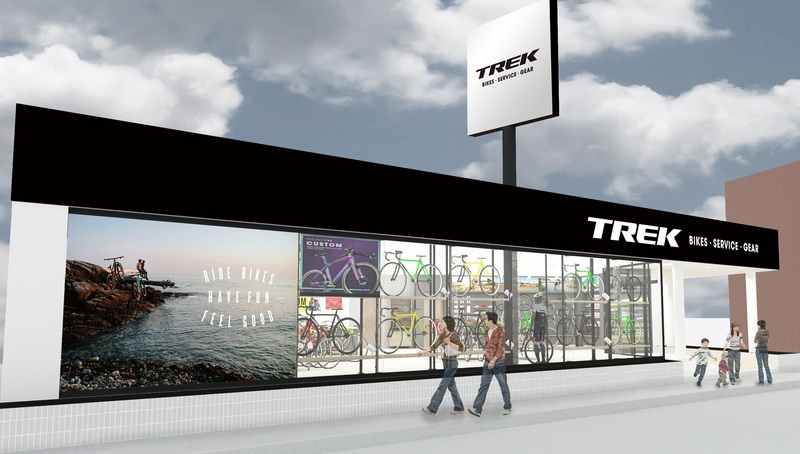 We can help you buy TREK bike in English. 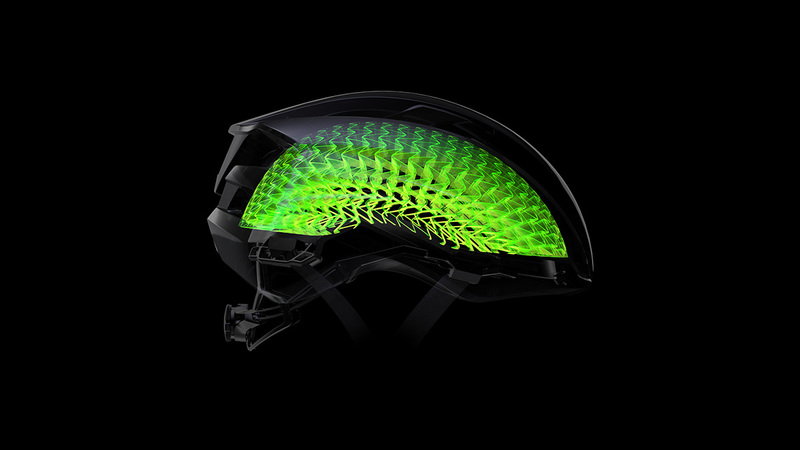 We can tell you what is difference between Madone and Domane. 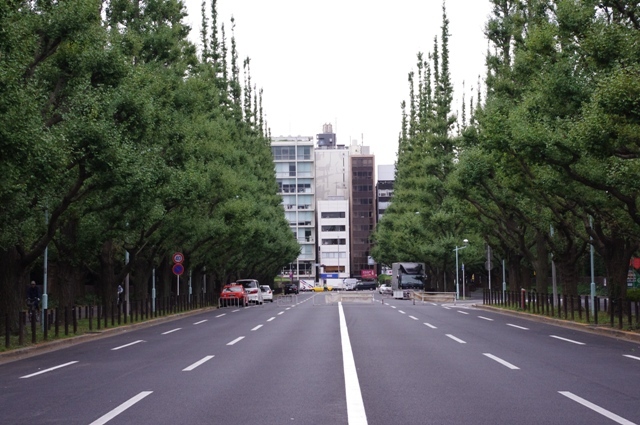 We can tell you what is difference between 7series and 4series carbon material. We also repair a bike. We do general maintenance to Full service. In that case, please let us know what type of bike you have in advance. Packing into a box for shipping. 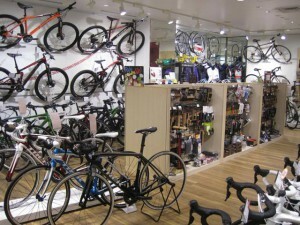 Assembling a bike when you shipped to Japan. 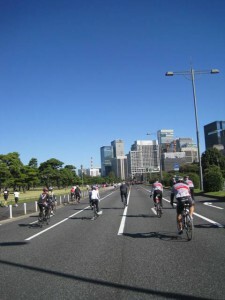 We could assist overseas visitors and local cyclists that reside in Tokyo. You could book the day when you need a help in English.